The JKA has more dojos around the world than any other karate organization. 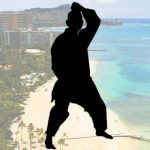 To see a dojo outside of Hawaii, visit the JKA Headquarters web site. 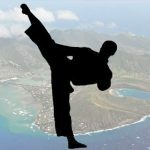 Below is a list of JKA Hawaii Dojos and class schedule. 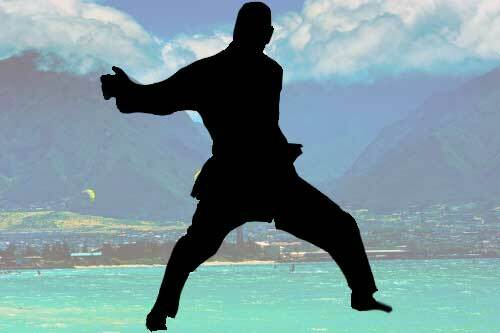 There are many events as well, such as tournaments, beach training, skills tests, instructor training and more. Combination classes are for both beginner and advanced students focusing on Karate fundamentals. Advanced classes are for experienced students focusing on advanced Karate techniques.